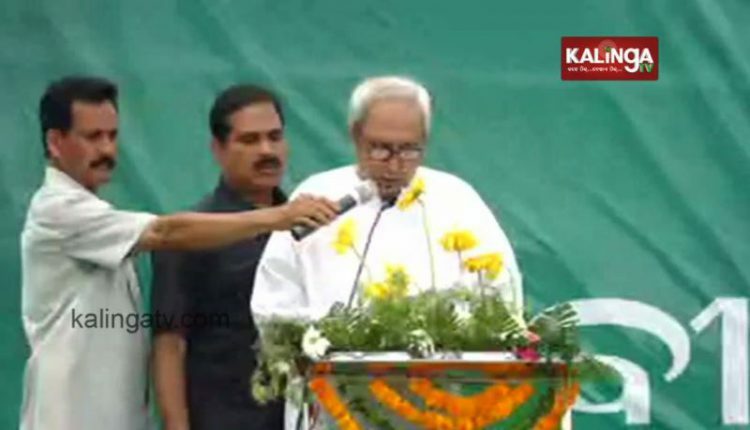 Bargarh: Biju Janta Dal (BJD) chief Naveen Patnaik will continue his marathon election campaign in Bargarh for second phase election on Tuesday. CM Naveen will address public gatherings at Bargarh, Barpali, Bijepur, and Gaisilat. Incidentally, Naveen Patnaik will be contesting from Bijepur Assembly constituency of Bargarh parliamentary constituency. After the public gatherings, BJD chief will attend a roadshow from Raghunathpali to Rourkela Airstrip; from where he will fly back to Naveen Niwas in the state capital.